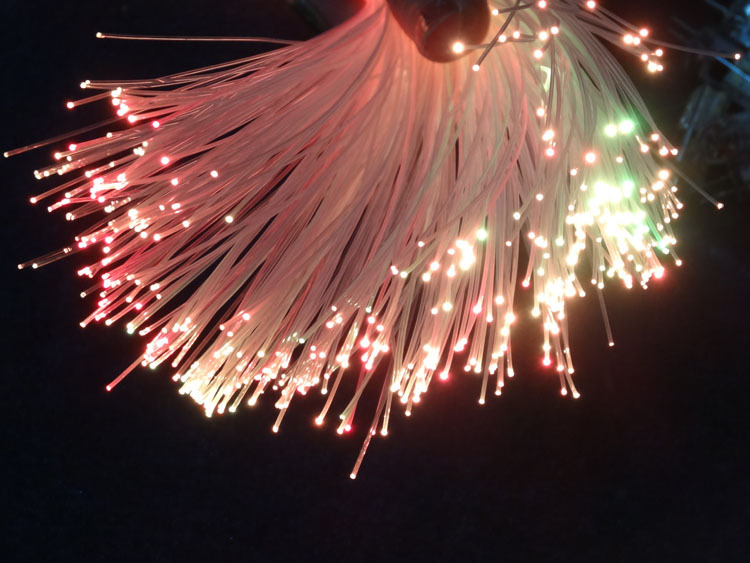 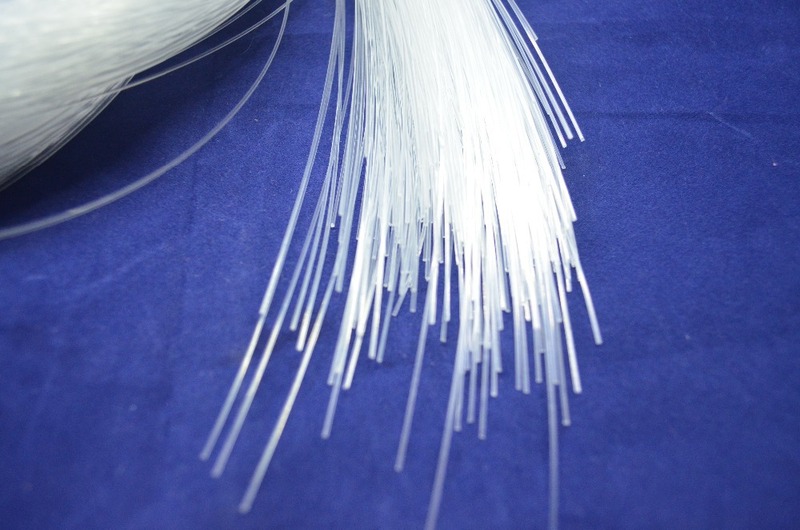 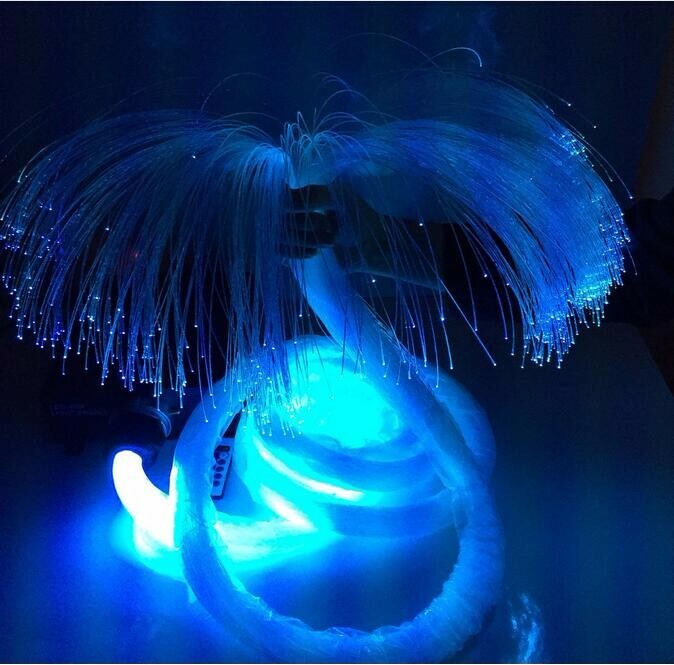 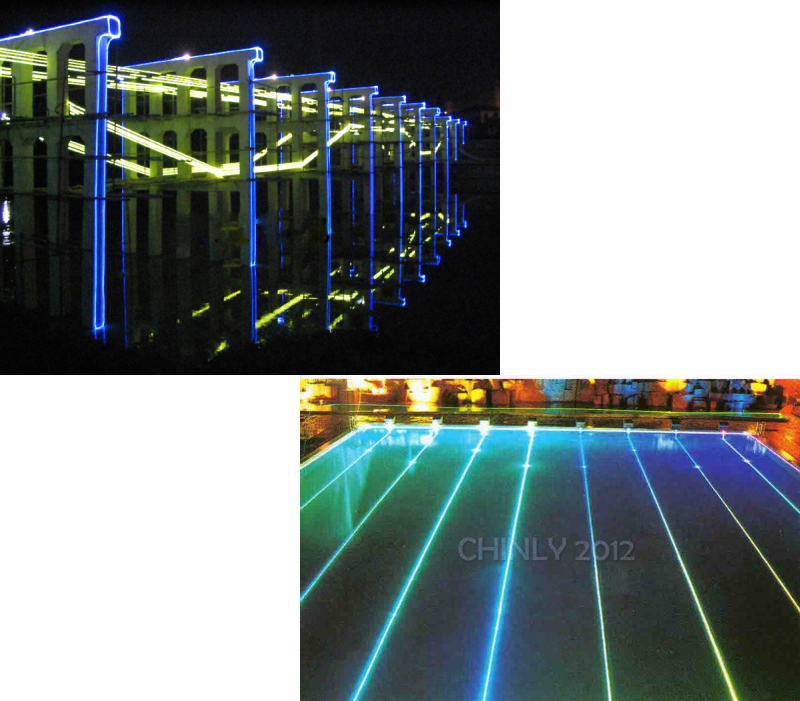 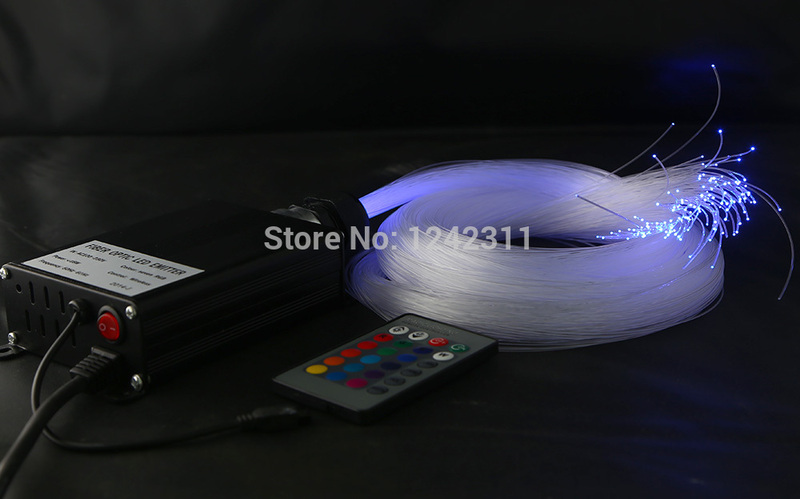 6000 Meters Diameter 0.25mm Sparkle Fiber Optic Side Glow Optical Fiber Waterscreen Optical Fiber Item Type: Optic Fiber Lights Is_customized: Yes Plastic Optical Fiber: 6000m Diameter..
Name: fiber optic lighting / plastic optical fiberSize: 0.25 mmQuantity: 2 m * 500PCS FeaturesFiber optic lighting is newly developed in recent years, a new high-tech lighting technology. 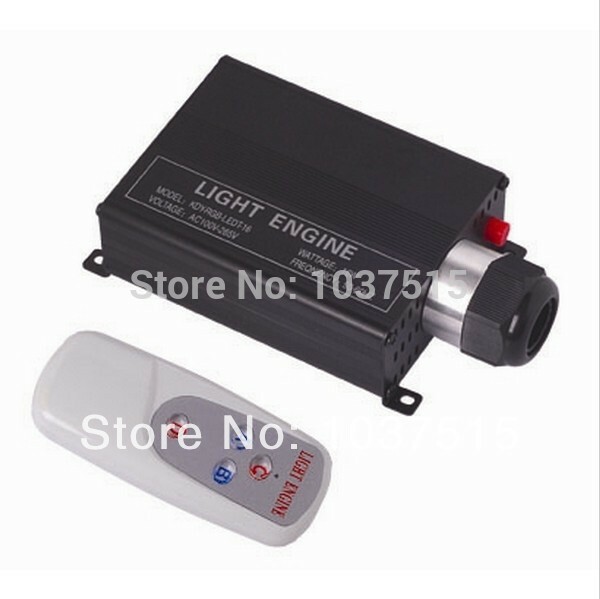 It has ener..
Protection class:AFlux:2200LMSource:LEDLife:30000HPart Number:G4-H11APPLICATION:CarComplementary relationship:SupportingColor:WhiteType:LED headlampsEnergy:Ultra-low powerChip:creeWelcome to the major.. 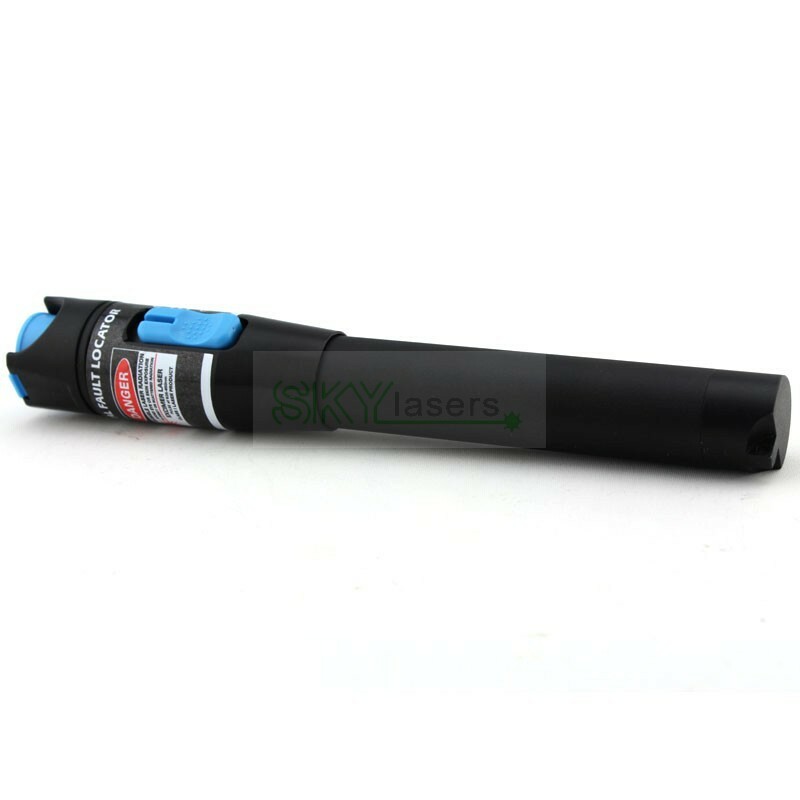 The XR3301(1mw/5mw/10mw/20mw/30mw)is specially designed for field personnel who need an efficient and economical tool for fiber tracing, fiber routing and continuity checking in an optical network du.. 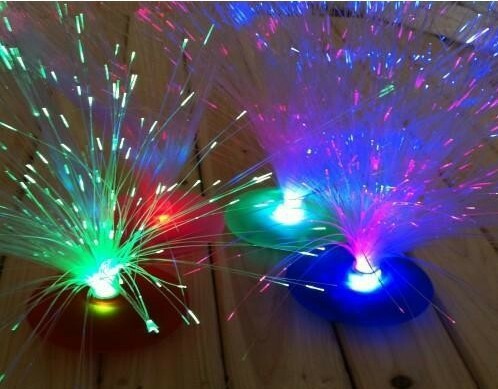 Product Dimensions: 165 * 88 * 40MM Weight: 0.75KG Voltage: 90-265V universal Frequency: 50-60HZ Power: 16W Working temperature: -10-40 degrees Features: red, green, and blue color variation pattern ..
Protection class:AFlux:4400LMSource:LEDLife:30000HPart Number:G4-H3APPLICATION:CarComplementary relationship:SupportingColor:5000kType:LED headlampsEnergy:Ultra-low powerWelcome to the majority of cus..
Related Items-------------------------------------------------------------------------------------------------------------------------------------------------- 5meters inner diameter 14.0mm Side Gl..
Optical fiber light is fashion decoration light, this kit is used to make a magic night colour change star effect, it generally be used in home decoration, under water lighting, billboard, bar, part.. 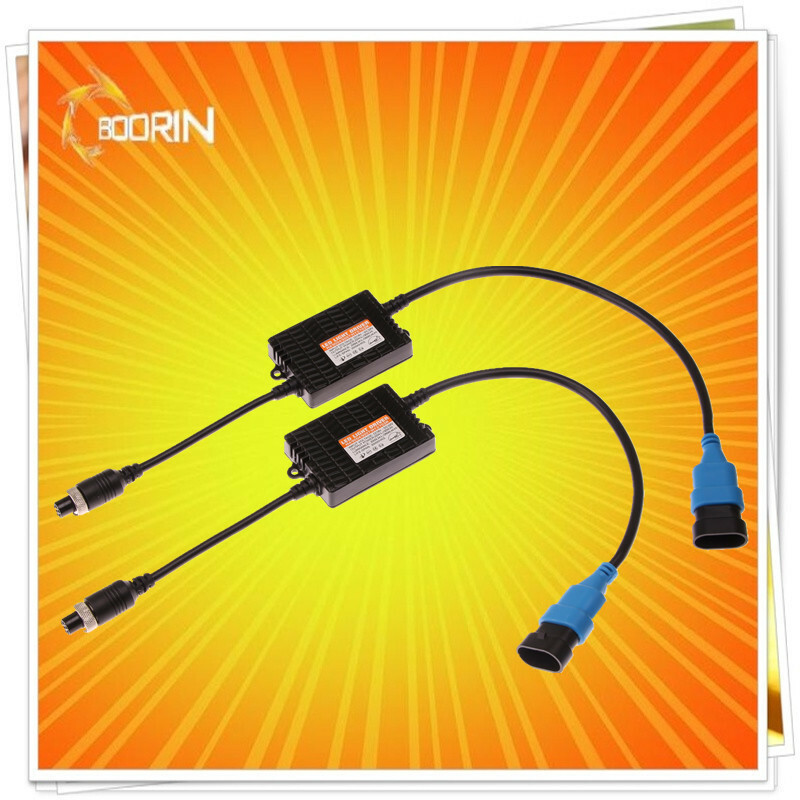 Item specifics is_customized:Yes Brand Name:RITA Light Source:LED Bulbs Certification:CCC,CE,FCC,GS,RoHS Voltage:12V Model Number:TA Item Type:Other Place of Origin:Guangdong, China (Mainland) Produc.. 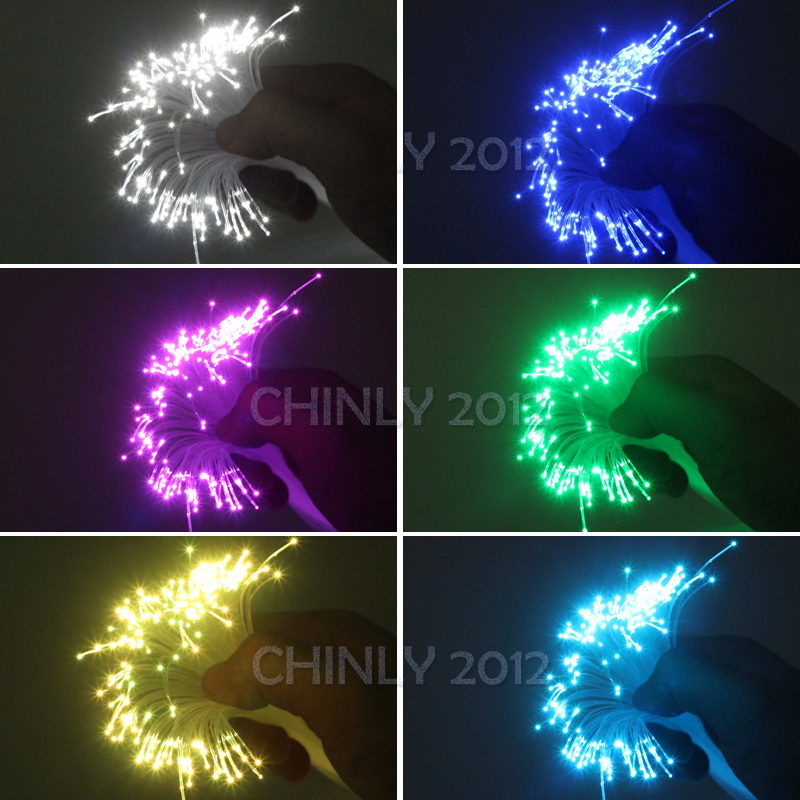 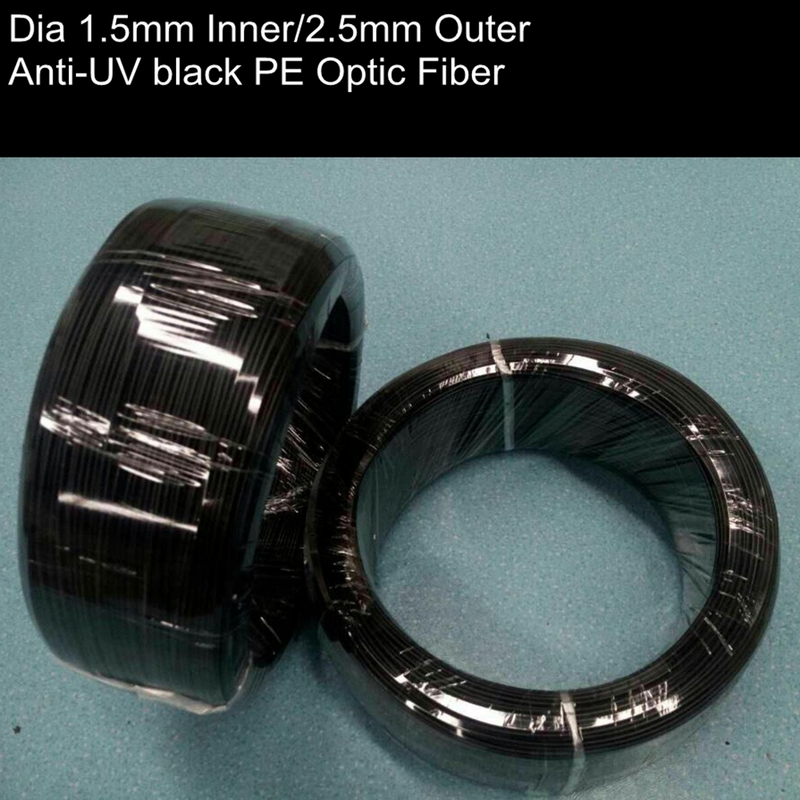 This sparkle cable has 3 strand of 0.75mm side sparkle fiber optic, which is of 15mm dot spacing, it is sheathed in a clear PVC cable, it brings a very bright side sparkle light for your sensory fi..
Black PE plastic fiber, solid core fiber end glow 1.5mm/2.5mm optic fiber cable with black jacket for DIY fiber optic lights Features: With black PE jacket, extending using life , better ant..